a section dedicated to Swami Kriyananda with all his talks, Sunday services, classes, lectures, television series etc. New and archival materials are regularly added. Some of the sections are explained here below in more detail. 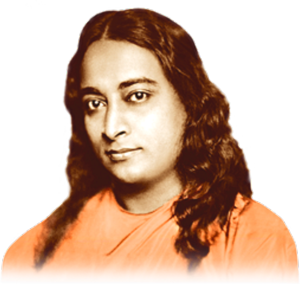 With permission from Crystal Clarity Publishers, you can read selected chapters from these spiritual classics: Autobiography of a Yogi by Paramhansa Yogananda and The New Path by Swami Kriyananda. Listening to Swami Kriyananda read his books is an entirely different experience than reading them. We hear his resonant voice expressing each phrase with the meaning and vibration he intended when he wrote it. One of Swami Kriyananda’s favorite books was “Do It Now,” which contains spiritual aphorisms for each day of the year. In 2002 he recorded a series of 15-minute radio talks, speaking about one aphorism on each day of the year. These talks will be posted regularly throughout the course of the year. In addition to writing 150 books, Kriyananda wrote prolifically on a wide range of subjects, many of which are unpublished. Ananda Radio offers a constant stream of inspiring music by Swami Kriyananda, both vocal and instrumental. Tune in while you work or do chores, or any time you need a dip into the sea of higher consciousness. You will also find here excerpts from performances and other surprises.